"This is the kind of music you’re best off not thinking too much about." Let’s be honest, you weren’t expecting Mac & Devin Go to High School to be particularly good. It’s no secret that Snoop Dogg is a hustler’s hustler, and over the years he’s seemingly hustled every product willing to cut a check. Want to hear Snoop give you turn by turn directions? Grab a Snoop GPS. Love Snoop and Pony shoes? Slip on a pair of Doggy Biscuitz. Want to smoke with Snoop? Fire up some of Snoop’s own medical marijuana (California residents only). 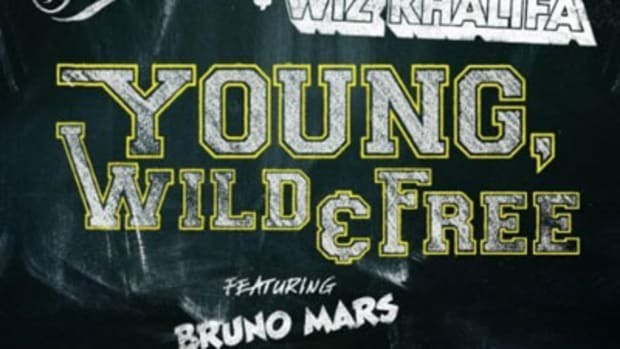 So when it was announced that he’d be doing both a collaborative movie and album with Wiz Khalifa, you could almost hear Snoop’s marketing team discussing synergy and cross-branding opportunities. 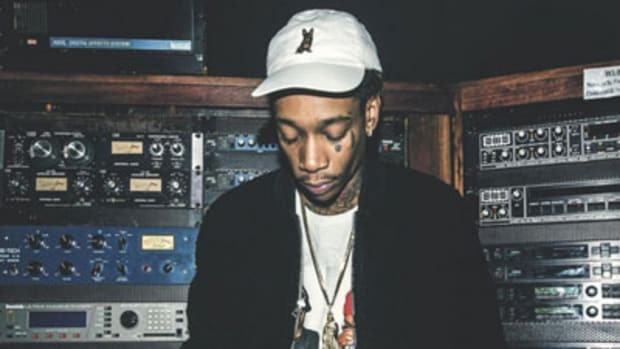 Slim, chronically high and charismatic, it’s hard not to look at Wiz and see the new generation’s Snoop. The fit was perfect, and since Wiz’ fame was skyrocketing at the same time Snoop seemed to be settling into a well-earned period of coasting on the mic, expectations were somewhere less than high. 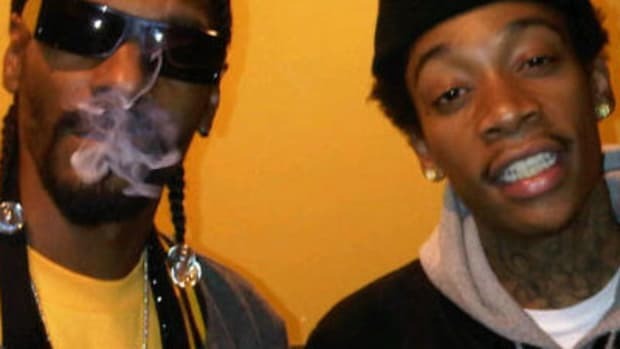 All signs pointed to some money being made, some fun being had, some fame being rejuvenated, and then Snoop and Wiz would go their separate ways. No harm, no foul. But somewhere along the way, things changed. After decades in the game and multiple classics, maybe Snoop was determined not to let a young kid upstage him and put in work like he hadn’t in years. Maybe Wiz was equally determined to prove that he could hold his own next to a legend. 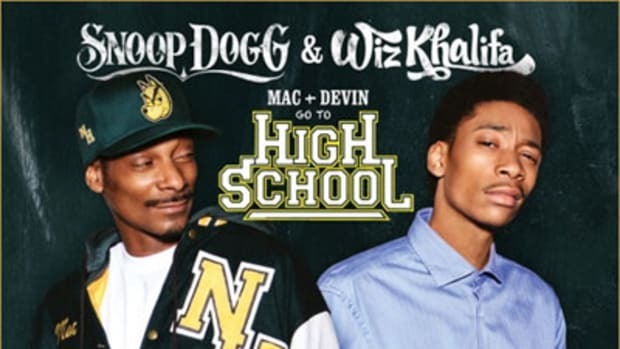 Maybe the two got their hands on a new strain of marijuana that paradoxically made them work harder than they intended, but whatever the reason, Mac & Devin Go to High School is a much better album than the pessimists (obviously including myself) were expecting. Don’t get me wrong, this isn’t undun. 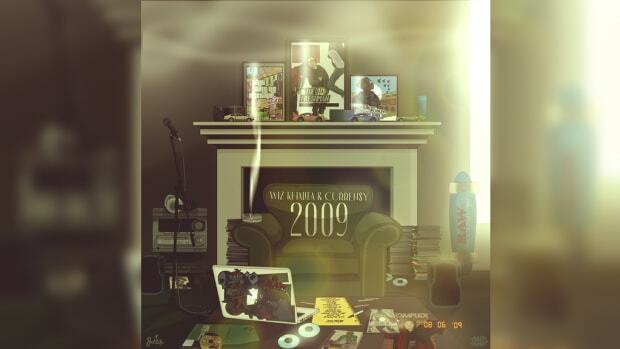 It’s perfectly enjoyable stoner rap; nothing more, nothing less. But this is the most I’ve enjoyed Snoop in a minute, and I like Wiz here more than I did on Rolling Papers—and yes, I was completely sober when I wrote that. The “damn, this might actually be pretty dope” epiphany comes early on Mac & Devinas the album’s first track, Smokin On, lights up. Drumma Boy serves up a beat that sounds like Lex Luger and Timbaland had a baby, while a surprisingly aggressive Wiz lights up the mic, followed by the Doggfather flexing some of his trademark, supremely smooth rhyme patterns. Plus Juicy J in all his ignorant brilliance? Looks like I have a new turn the volume up, turn my brain off jam. The hazy OG is the opposite side of the same coin, taking a lightly accented I.D. 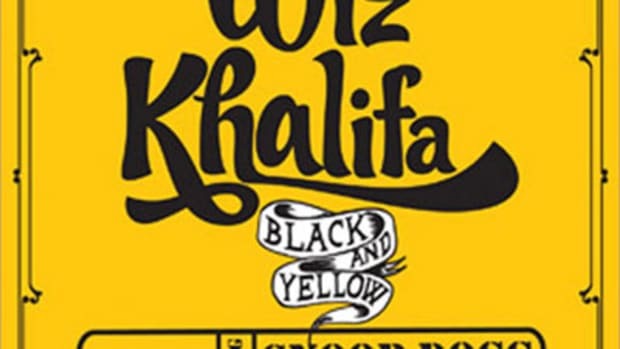 Labs beat that Wiz floats through and Snoop kills with some fluctuating yet still smooth flows. Snoop’s lyricism on OG isn’t exactly Murder Was the Case, but it doesn’t have to be. I’ll take a 16 from Snoop like this any day, and speaking of “way better than I first assumed,” Curren$y closes out the festivities with his usual assortment of off-kilter references and relaxed swag. Similarly, Talent Show surpasses the track’s potentially forced concept and simply sounds dope (bonus points for the Bishop Magic Don Juan outro) and there’s a reason that the catchy and slightly ironic Young, Wild & Free is starting to climb up the charts. No one’s claiming this is the second coming of Illmatic, but in the right mood, I’m more than fine with smoking on some Smokin On, musically speaking of course. That doesn’t mean Mac & Devin doesn’t have its valleys to drag down the highs. The album never gets cut down to sticks and stems, but at its worst, it’s not exactly potent. 6:30 is a lightly bouncing track that may work better in the movie but in purely musical form just doesn’t really connect. Hearing 6:30 after Smokin On is like eating a Butterfinger after some Reese Cups – one’s just clearly better than the other. 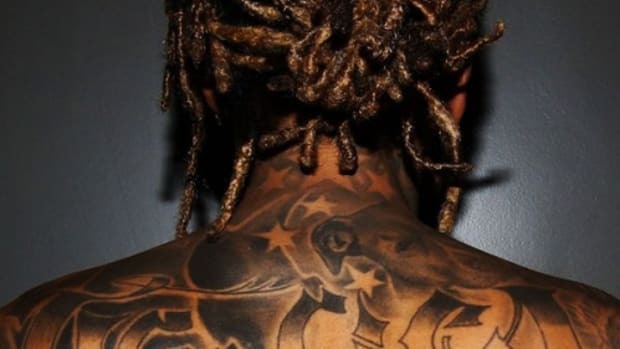 And while I’m feeling the slowly bluesy World Class, and I have to admit that Wiz’ singing is solid, by touching on some serious subjects but then backing off the verses feel oddly disconnected from the beat and the hook. So yes, by the time you’re finished listening to Mac & Devin there will be a small handful of tracks that you’ll struggle to remember, but considering the state you’ll probably listen to the album in, you’ll be lucky if you remember your own phone number. The simple truth is this is the kind of music you’re best off not thinking too much about. It may not be a classic, but let’s just say that if Snoop and Wiz announce that they’re doing a sequel, my expectations will be considerably higher (pun intended) the second time around. Take out all the sticks and stems and Wiz just dropped a pretty dank new mixtape.